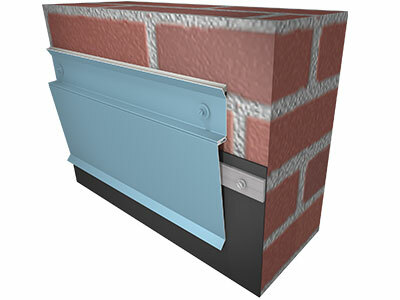 Counter Flashings | Perimeter Edge | ATAS International, Inc.
ATAS offers two styles of Counter Flashing; a 2-piece system with receiver and snap-in skirt, or an economical 1-piece system. Both the 2-piece and 1-piece counter flashings are available as surface mount, reglet, or through wall. 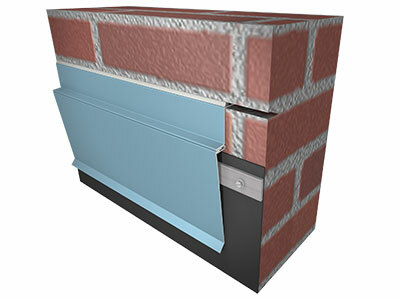 Counter Flashing is provided in 12′-0″ lengths, pre-punched for fasteners, and is available in a range of materials, gauges, and colors.